Dean of Students and Associate Vice Chancellor for Student Affairs Melinda Sutton Noss will leave Ole Miss at the end of this semester to take a job at Southern Methodist University. 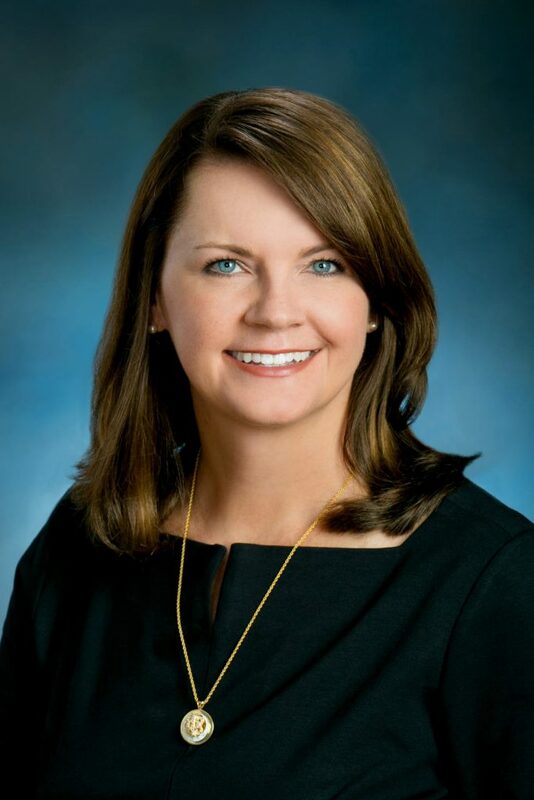 Sutton Noss, an SMU alumna, will officially become the Associate Vice President and Dean of Students at SMU, the same position she currently holds at the University of Mississippi, on May 20. Sutton Noss has served as Assistant Vice Chancellor and Dean of Students at Ole Miss since 2014. She has advised the Associated Student Body, overseen revisions to the university’s two-strike policy and helped supervise Greek life and conduct. Sutton Noss said in the press release that SMU is a special place to her, and she is delighted to return to the college to begin working with the students, staff and faculty. “My experience as an SMU student changed my life in immeasurable ways, and I am excited to be in a position that helps create transformative experiences for current and future generations of SMU students,” Sutton Noss said in the SMU press release. Associate Vice Chancellor for Strategic Communications and Marketing Jim Zook declined to comment on the circumstances surrounding Sutton Noss’s departure. The university has yet to make an announcement about Sutton Noss’s departure.